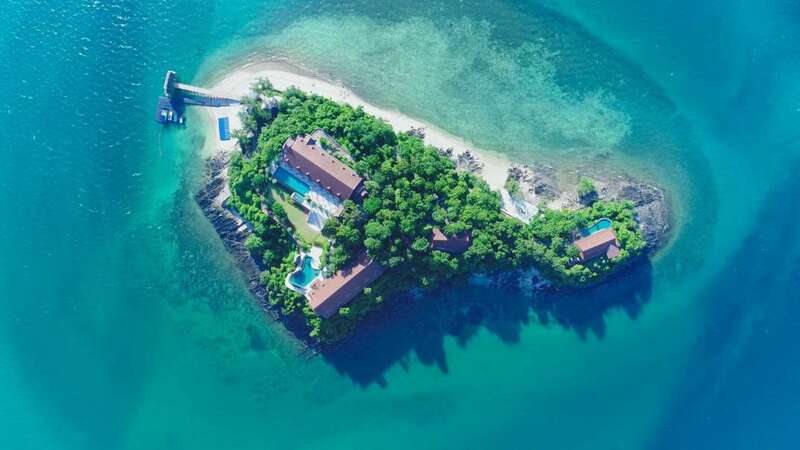 As a general rule, foreigners are not allowed to own freehold islands in Thailand; but exceptions are often made for serious investors and developers. Most foreigners who "own" land in Thailand operate on a leasehold agreement of 30 years with two prepaid 30 year renewals “ effective own... + Read More ership by accepted standards of human longevity. 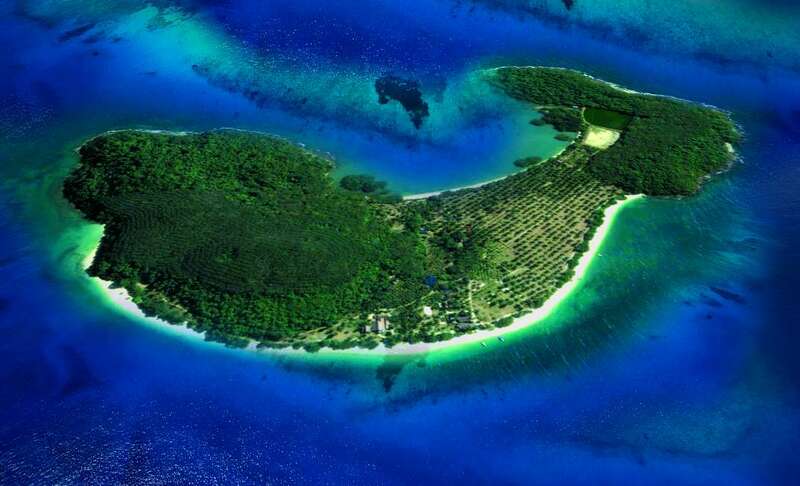 Islands for sale in Thailand are usually located in the Andaman region, just off the country’s western coast. 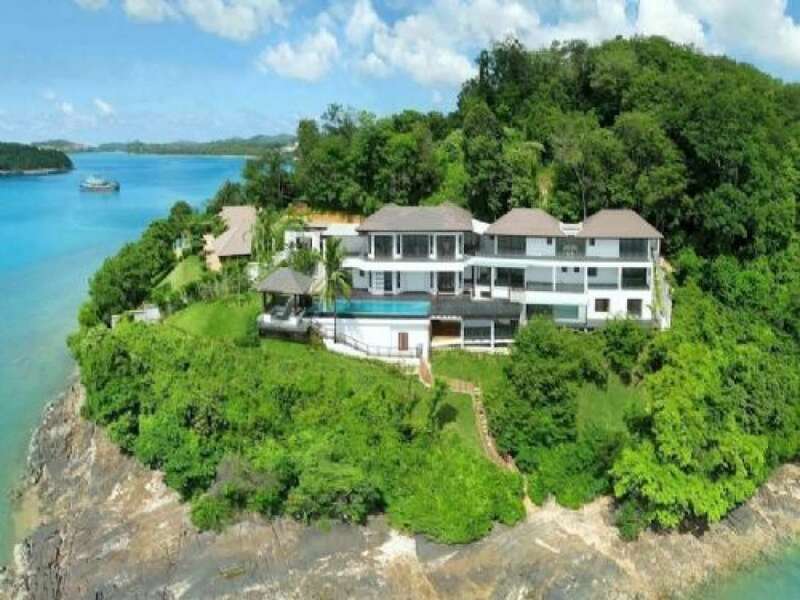 There are many restrictions placed on foreign investors who wish to own land and property in Thailand, but foreigners buy anyway, using legitimate loopholes to work around the restrictions. In Thailand, foreigners are not permitted to own the land on which any piece of property sits. So, as a foreigner, technically you cannot own a developed piece of land. Some foreigners establish a local Thai limited company and purchase property through the company. A foreign shareholder cannot hold more than 49% of a Thai limited company and there must be a minimum of seven shareholders in the company. The foreign investor will be named as the only executive director for the company. Upon the company’s incorporation, each of the Thai shareholders sign undated share transfer contracts, effectively transferring control of the company to the foreign director. The Ministry of the Interior is cracking down on the use of Thai-owned companies that appear to hold land for foreigners, so foreigners are looking at alternatives to this method. Purchase of land through a Thai spouse is one of these alternatives”if the spouse is prepared to sign a declaration to say that the property was purchased with funds that they had before the marriage. An increasing number of foreigners are considering long-term leasing. For this to work a Thai nominee purchases the property with your funds and you enter into a long-term lease of up to 30 years, which can be renewed. The initial period of lease and subsequent extensions should be clearly stated in the contract, along with the declaration that these have been paid for in advance. An option can be included in the contract to allow you to purchase the land outright if the law changes to allow foreign ownership.